A very comfortable and well equipped property. In a lovely quiet location but only 10 minutes away from the town of Lymington for all your shopping requirements.Walking from the property is wonderful, only a quiet twenty minute walk to an off the beaten track beach with a view across the Solent to the I.O.W and Needles. All the areas within the New Forest are reachable in approximately within a 30 minute journey. Definitely a holiday let to return to. The property was perfect. Well equipped, clean and comfortable. This property is in the New Forest with ponies and donkeys immediately outside the drive. Could not be better positioned. Close to Lymington too with useful and interesting shops harbour and walks. Inspiring place for beauty and nature. Thank you for taking the time to leave a review regarding your recent stay at The Old Village Shop - we are delighted to hear that you enjoyed your stay and hopefully you will choose to stay with us again in the future. We had a lovely fortnight at the Old Village Shop and we'd highly recommend it! Robert & Rosana were warmly welcoming and very helpful. The property itself has been refurbished and equipped to a high standard. It is placed in a beautfully rural location but with plenty to do within a short distance. Our only niggle would be that the garden is smaller then it looks from the photos, though with the heath just outside the gate, it *is* only a niggle! Thank you for leaving such a lovely review, we are so pleased you enjoyed your stay and hope that you will choose to stay with us again soon! Comfortably furnished, generously equiped with no stinting on crockery and supplies, friendly owners, quiet yet convenient for Lymington and most of the New Forest. All in all well thought out accommodation. The Old Village Shop was exactly what we hoped for...a well-equipped cottage in a relatively remote location. Rosana and Robert were perfect hosts with good information about the local area regarding pubs, things to do. The cottage itself is completely modern with every amenity you could ask for. 2 min out of the property and you're being welcomed by a native donkey feeding her young! We found the proximity to Lymington to be ideal as it was the place to go to stock up with food, go for restaurants and had the ferry to take us to the Isle of Wight. 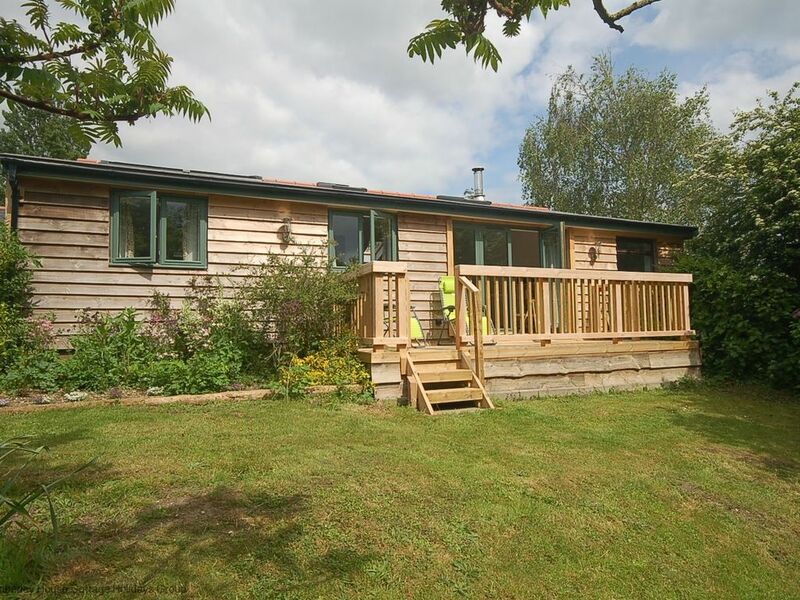 We highly recommend this rental as a haven in the New Forest, managed by caring hosts.